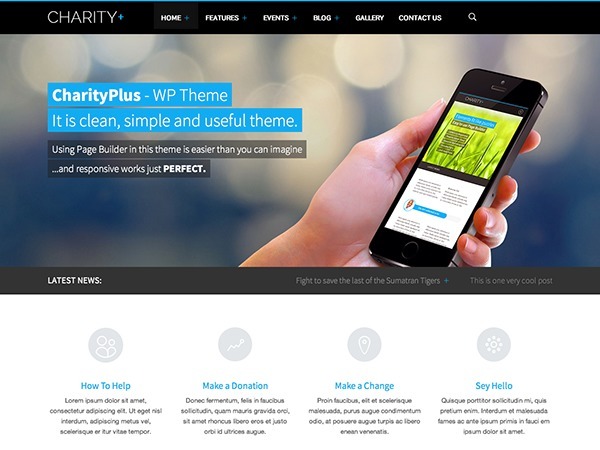 Socrates 5 Child premium WordPress theme. 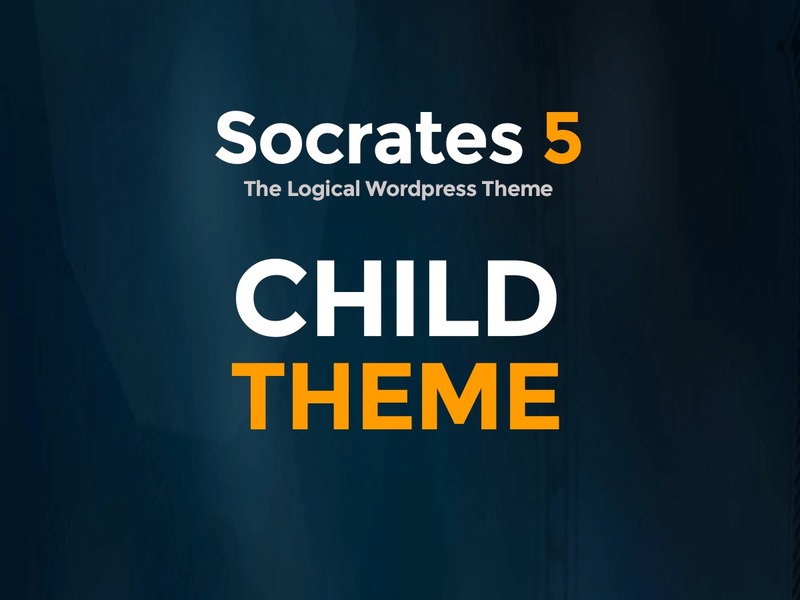 Socrates child theme. 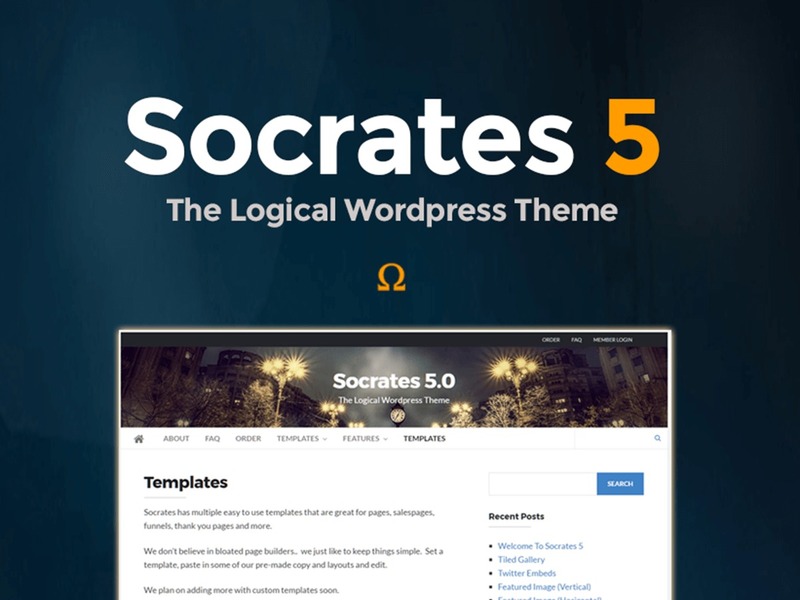 Socrates v5 WordPress blog theme. 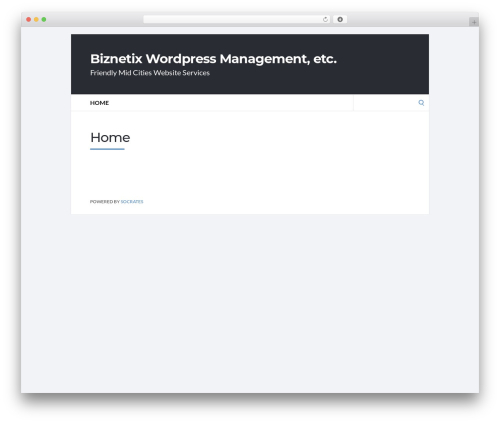 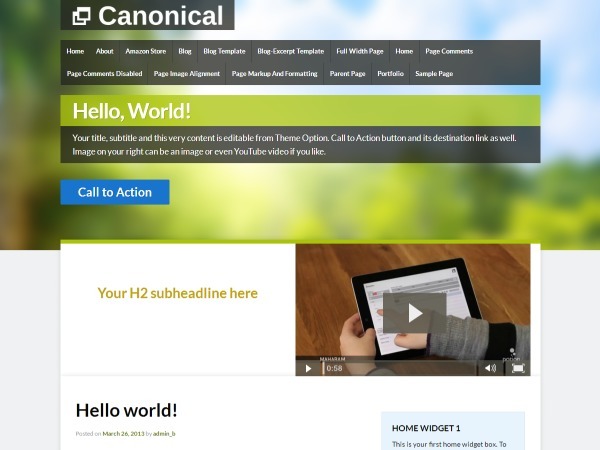 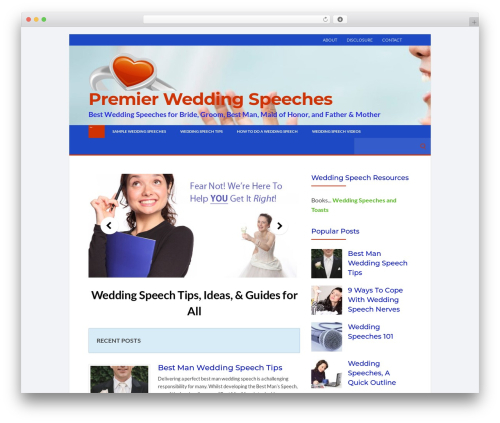 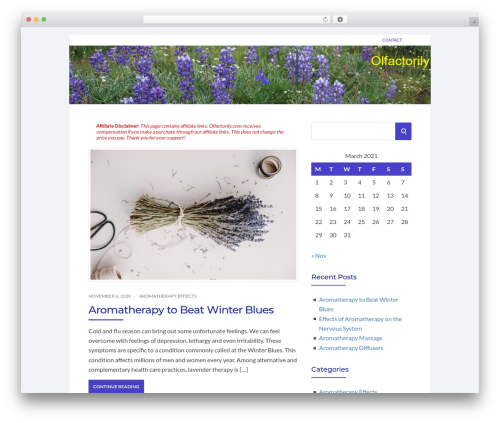 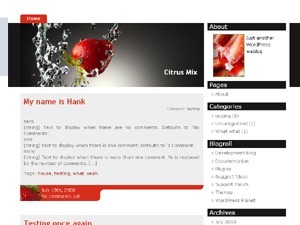 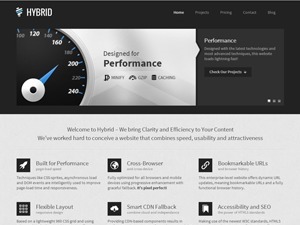 Socrates is a clean and well coded blogging and marketing theme.